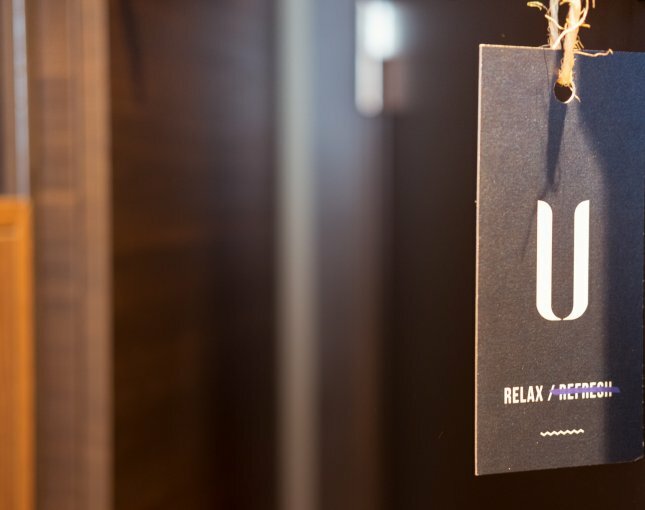 "U" - a trendy restaurant with hotel on Het Eilandje in Antwerp. Affordable luxury from breakfast to dinner! reservations : [email protected] - +32(0)3.201.90.70. BOOK ON THIS SITE FOR THE LOWEST RATE !!! We focus all our attention on ‘U’! 3 different food experiences: restaurant, foodbar, lounge. U choose!